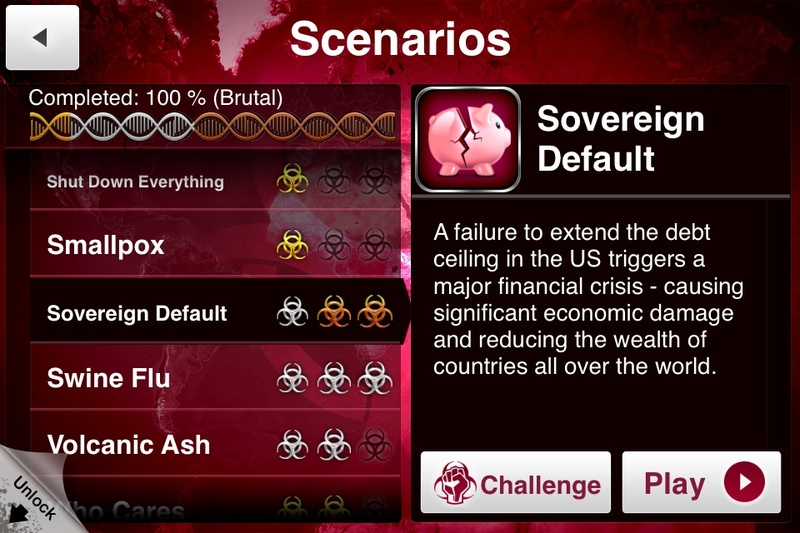 Even though Plague Inc. ($0.99) wasn’t the first world destruction game, it certainly is the best, and with updates is only getting better. We just got word from the developers that the 1.7 update is on the horizon, and aside from some new achievements and other minor tweaks, players are going to have access to new and exciting disease scenarios to play through. 15 in total will be included in the update, with more coming in the future. These scenarios are both based on real disease outbreaks like the Black Plague, Swine Flu, HIV, and more, as well as alternate universe scenarios which shift the world parameters around to totally change how you approach destroying humanity. The 1.7 update is scheduled to hit this November on iOS, with the Android release following soon after. Two of the new scenarios will be free, with the others available via individual 99¢ IAP, or a single $2.99 “season pass" of sorts which also will include scenarios released in the future.